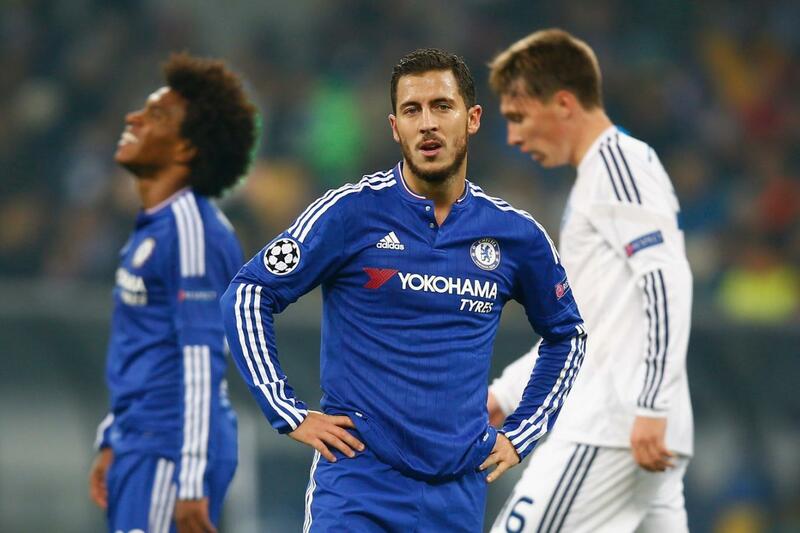 EDEN HAZARD: His twelve minute cameo against Kiev is the best all season! Anyone else walk away from Stamford Bridge on Wednesday night feeling that it was the best we have seen from Eden Hazard all season? "Benched" and "Dropped" are two words you would never associate with Eden Hazard last season but after his performance against Liverpool almost a week ago, understandable. However, when Chelsea needed a change, when we needed some inspiration and when we needed someone to grab the game by the throat and turn it on it's head - Hazard stepped up and took us all back to why he won the ALL the trophies he did last term. He played back out on that left wing with no sign of being asked to play as a number ten and looked much more comfortable. He was beating players for fun and creating chances and played a huge part in winning the free kick that Willian scored to win the game! Lets hope it's a turning point for Hazard and both he and Chelsea can really kick on from here!